Gym Heroes and Gym Challenge introduced Pokemon belonging to the eight Kanto Gym Leaders to the Trading Card Game, a fine way of meshing the video games with the TCG. It was a clever way of reinvigorating fans; now you could collect creatures like Lt. Surge's Pikachu and Blaine's Charizard! Even though many of us kids didn't even know how to play, we knew we wanted these cards. And each Gym Leader even came as their own Trainer Card to bolster their ensemble! Which ones reigned supreme? Read on to discover the best original Gym Leader Trainer cards! 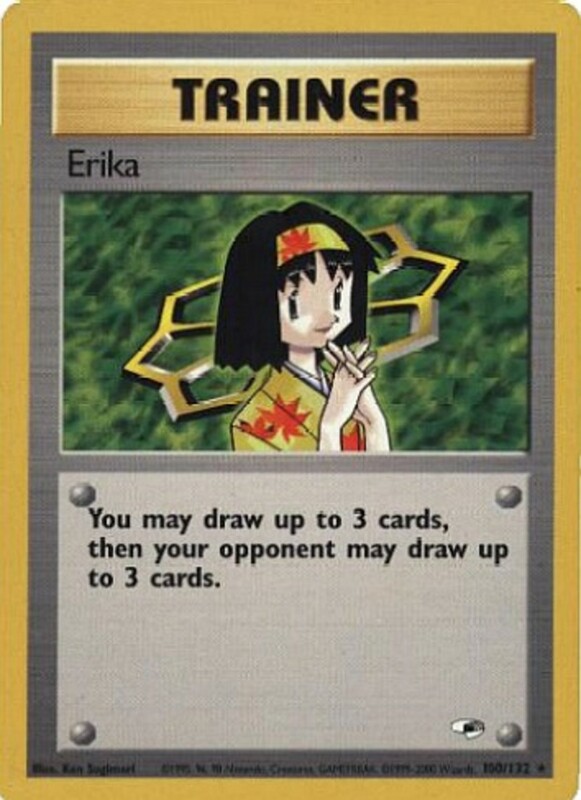 Unlike many of her peers, Erika's power can aid any deck, not just builds centered around her Grass-attributed cards. It allows both players to draw up to 3 cards. Helpful when you're low on options, but because Erika grants your opponent the same benefit (and they don't have to spend a card to get it), her usefulness dwindles competitively. 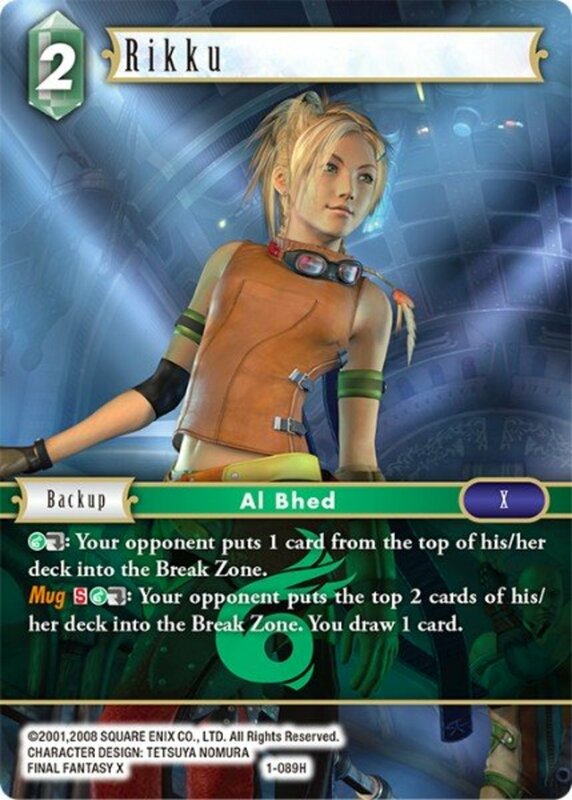 That said, she bears some potential for "mill decks" that seek to win by emptying their opponent's deck (resulting in an automatic loss upon the next invalid draw). 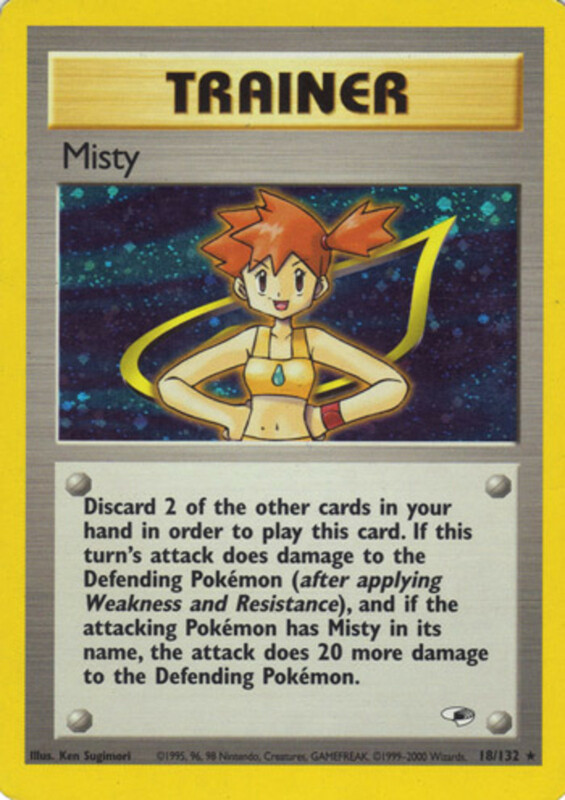 Water Trainer Misty simply adds 20 to the damage when one of her Pokemon attacks. It's a nice way to finish off dangerous foes, but because it forces a discard of two cards, you're usually better served with attack-boosting cards like PlusPower. 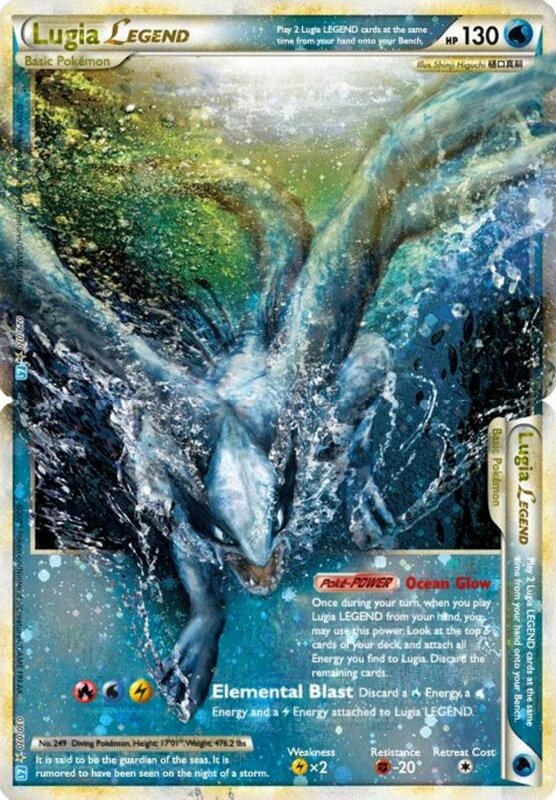 Not too bad, but I'd recommend other Misty cards, like Misty's Wrath, which lets you pick 2 of your top 7 cards and add them to your hand, then discard the rest. 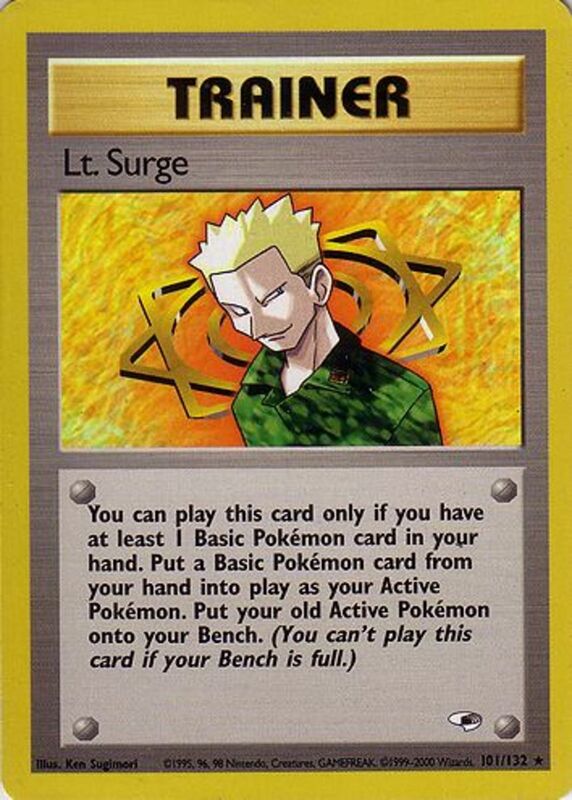 Another card that works for any group, not just his own Pokemon, Electric-specialist Lt. Surge acts similarly to a free retreat; you bench your Active Pokemon and play one from your hand to serve as the new Active Pokemon. It's a nice way to swap out Retreat Cost-heavy creatures, but because your new Pokemon has to come from your hand (not the Bench), it'll arrive with no energy attached, limiting your options. An interesting trick, but often,it's better to simply retreat. 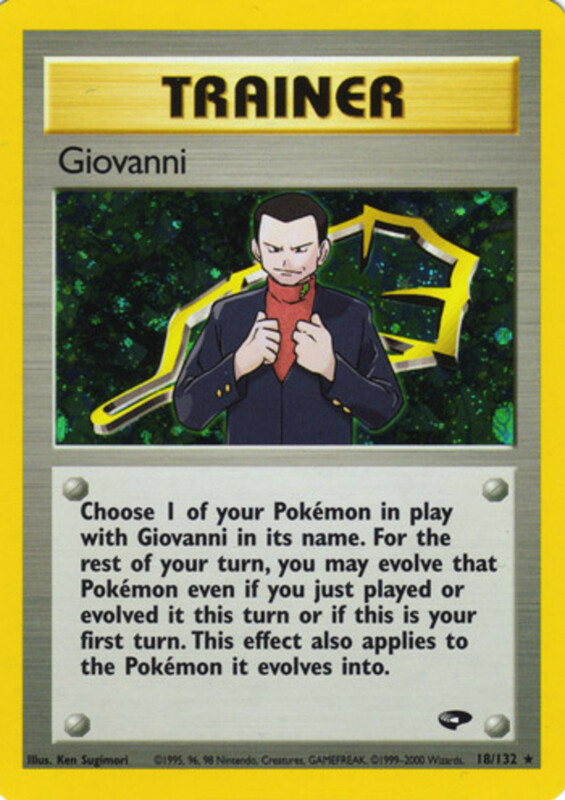 Giovanni accelerates the evolution of his Fighting Pokemon. 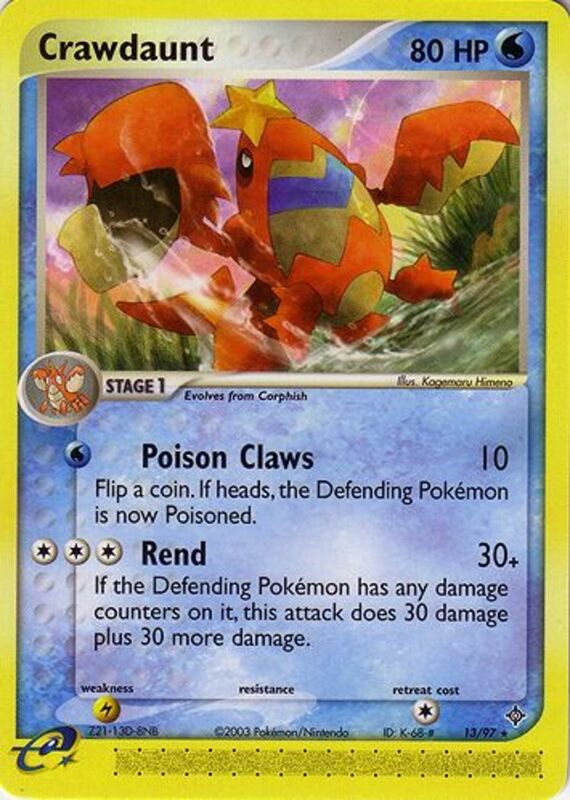 Usually, you can't evolve Pokemon on the turn you play them, and you can only evolve them once per turn; Giovanni removes these limits for creatures bearing his name. A nice way to rapidly play your strongest Pokemon—just make sure you have the needed energy for their attacks. 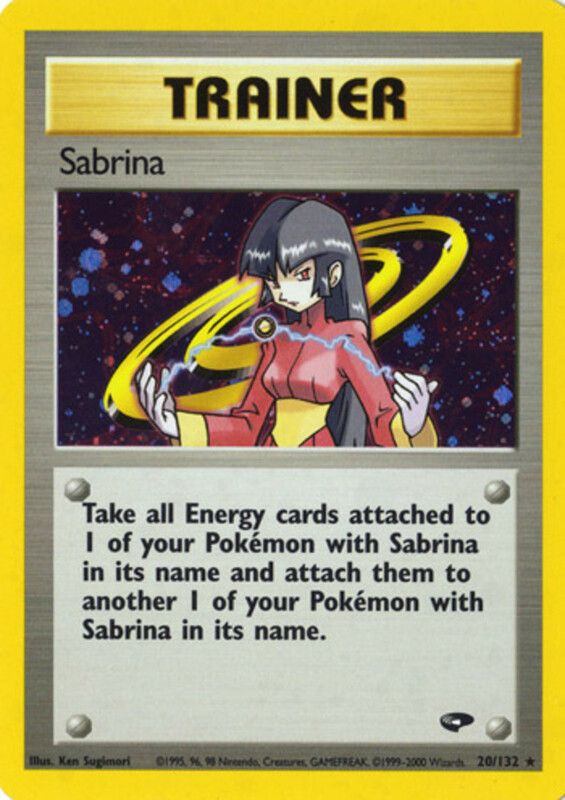 Psychic master Sabrina (don't mess with a girl with red eyes) simply allows you to transfer all the energy from one of her Pokemon to another. This can help in a variety of ways; for example, when you know your Pokemon is about to feint, you can bestow its energy to a teammate to prevent the energy from being lost upon your tired monster's defeat. 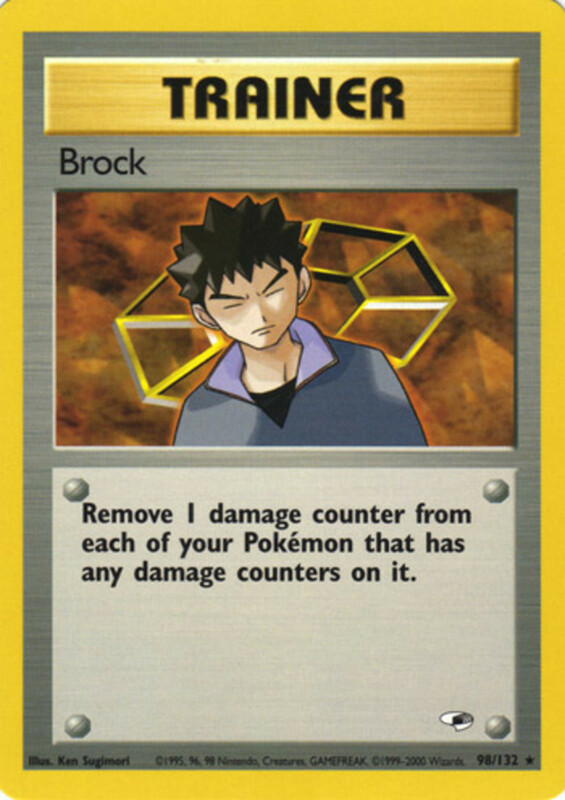 Rock expert Brock (although Rock is grouped as Fighting, one of the TCG's odd problems) demonstrates his Breeder skills by removing one damage counter from all members of your team (not just ones carrying his name). 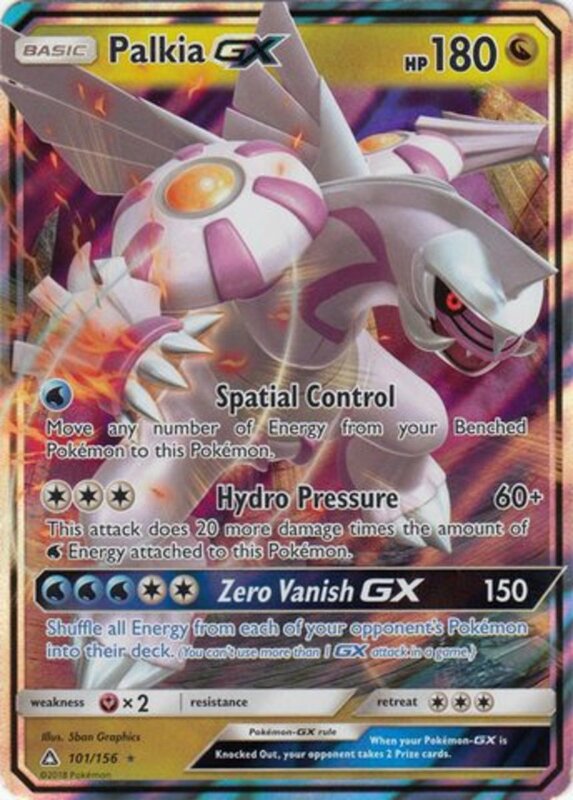 This works especially well when facing (or using) Pokemon who spread damage throughout your Bench. Fighting types excel in this area, often damaging both Benches, making Brock a great addition to their lineup. 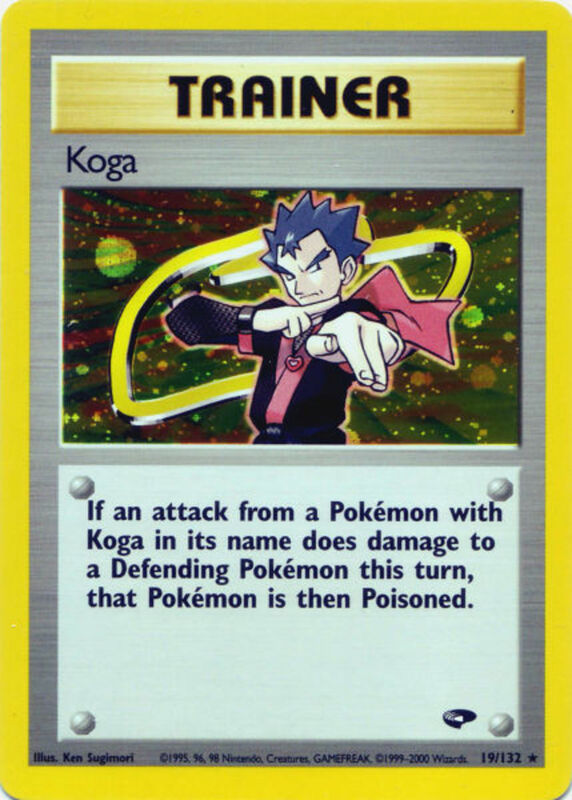 Poison wielder Koga (who eventually worms his way into the Elite Four come the Johto expeditions) simply acts as a free way to poison a foe when one of his Pokemon attacks it. Use him to bring down your opponent's HP-tanks (often Normal Pokemon) much faster. However, be wary of playing him against Pokemon who have yet to evolve; remember, evolution ends status conditions. 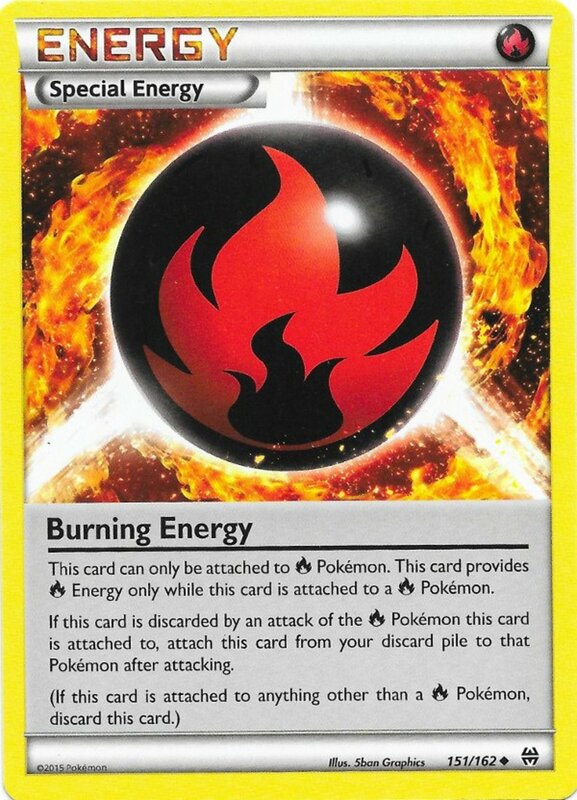 Fire Pokemon offer great damage, but often must discard energy to fuel their best attacks. 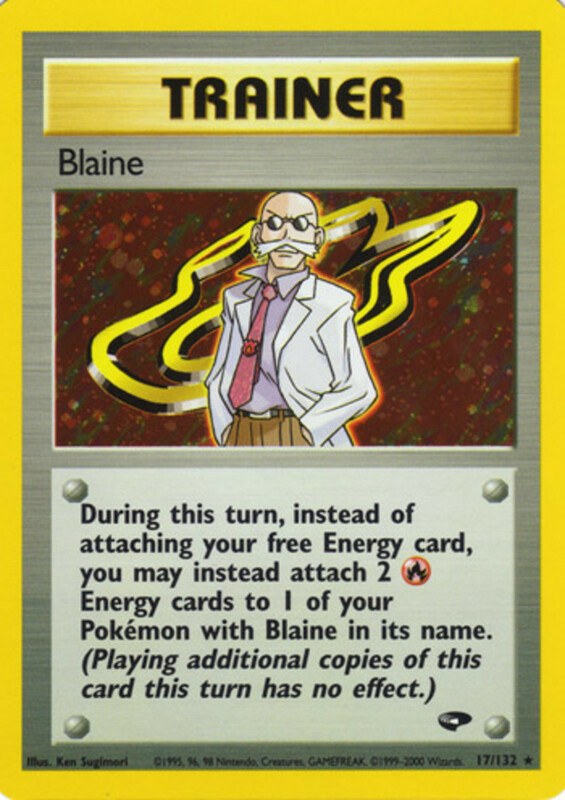 Blaine lets you attach two Fire energy in a single turn (instead of the usual one) to any of his Pokemon, letting you wield their most fearsome abilities much sooner, and quickly recover from energy loss, making him the best original Gym Leader card. 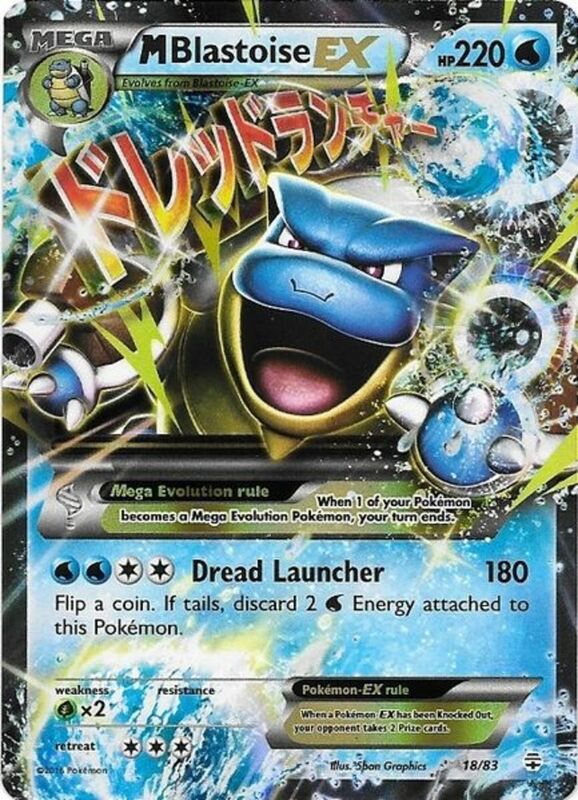 A great boon, but be sure to include some draw power (Professor Oak's card works well) in your deck to ensure you never run out of energy to attach. Hopefully you enjoyed reviewing some classic Trainer cards. Though most Gym Leaders from other regions have yet to make an appearance in the TCG, with luck one day we'll see another set of these fun cards. 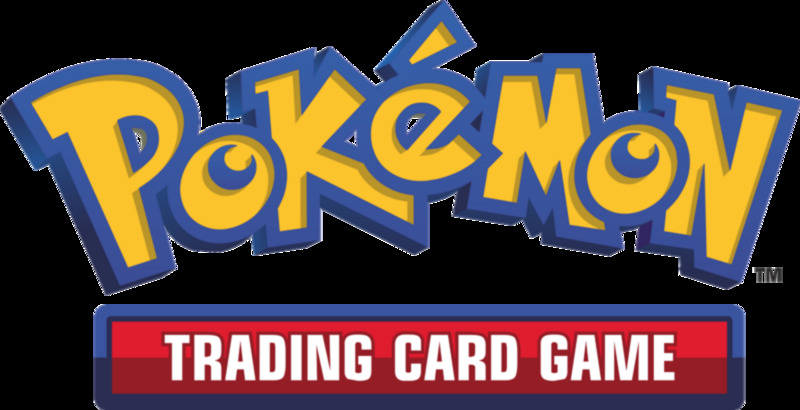 As we eagerly await future Pokemon booster packs, vote for your favorite Kanto Gym Leader and I'll see you at our next card countdown!